Anoop Consultancy services is a Mumbai based commercial firm that deals in providing articles, website contents with professional touch to commercial clients. We also provide thesis consultancy to management and PhD students thereby assisting them to complete their assignments. Anoop Consultancy provides professional touch to the job work with eye catching and qualified contents. Anoop Consultancy is a content writing company, which assures to meet all the needs of the clients relating to article writing. Article writing for professional firms, website content writing, educational thesis/projects consulting, etc. are the expertise of Anoop Consultancy. 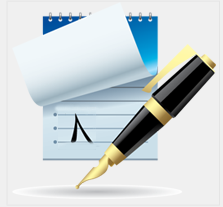 We have expert writers at our backyard to offer best content writing services to the clients with no hassle. Anoop consultancy provides services to professional firms as well as B-school students for their assignments. We offer effective SEO content writing for websites, which is the need of the day for every website. 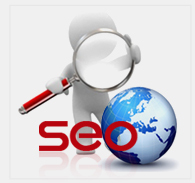 Our SEO contents are unique and eye-catching to increase more and more traffics into your website. Anoop Consultancy also provides professional articles for presentation to commercial firms in proficient meetings.